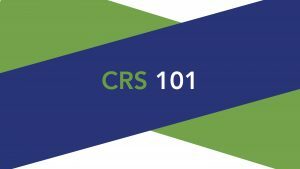 This half day seminar will feature speakers on topics such as the essentials of CRS, differences between CRS and FATCA and a hands on case study on how to prepare for the key elements of the new information exchange regime. CIMA has recently issued a notice clarifying various compliance roles on investment vehicles other entities. Find out more about CIMA's expectations and how you can perform your role at this seminar. For fund directors, CEOs and compliance professionals. The Governor’s Ballroom at The Westin Grand Cayman.